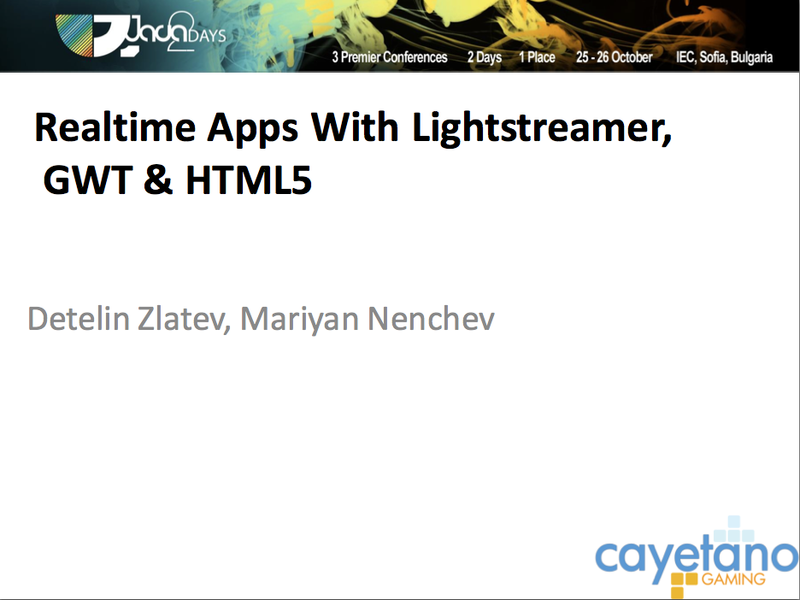 We are happy to see that Lightstreamer resulted the winner in a presentation titled "Realtime Apps with Lightstreamer, GWT & HTML5" by Detelin Zlatev and Mariyan Nenchev from Cayetano Gaming, at the recent Java2Days 2012 Conference. Java2Days 2012 Conference took place on October 25-26 in Sofia, Bulgaria to highlight today’s cutting edge Java trends in field of software development, technologies, and business. 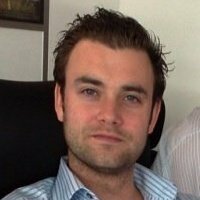 A short interview with Paul Laight, CTO of DCM Capital Ltd, an online CFD, Forex and spread betting platform with unique social media twitter sentiment analysis technology. 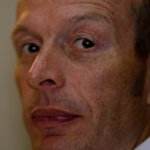 "The world’s first multi-asset online trading platform with integrated social media sentiment analysis technology".